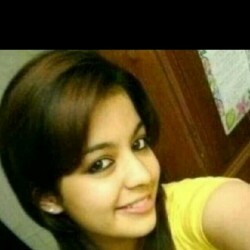 @IN_niki_85 is a 33 year old Lesbian Female from Sanamavu, Tamil Nadu, India. She	is looking for Friendship and Travel Partner. I am resistance of chandigarh. looking for female friend .